Please note the changes in the dates for Session 2. It will be on Saturday, 4 September 2010. It was originally scheduled to be on 28 Aug, but it turns out that almost everyone cannot make it on that date. So we shall resume on 4 September. 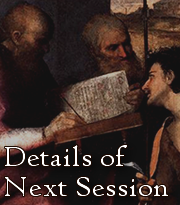 So, what will we be doing in Session 2? 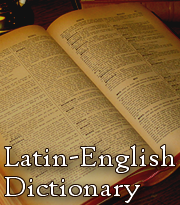 Apart from the usual fun and games, we will go through the Latin pronunciations. I think I have just found a good way for us to remember the pronunciation easily.